This may seem like something very obvious but it’s true, nearly everyone wants to make their money go further. There’s nothing wrong with that if anything it’s just a great use of common sense. As everything seems to be getting more expensive, make today the day you make a change. As a fresh faced 23 year old, I most certainly do not hold all the keys to infinite financial wisdom. However, these are 3 of the best hacks I’ve found that have worked for me and still do to this day. There’s no better time to start being savvy with your money. 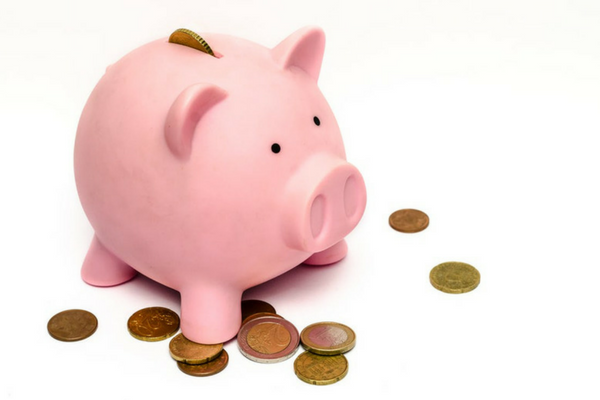 Things are easier than ever to save money when you are purchasing. 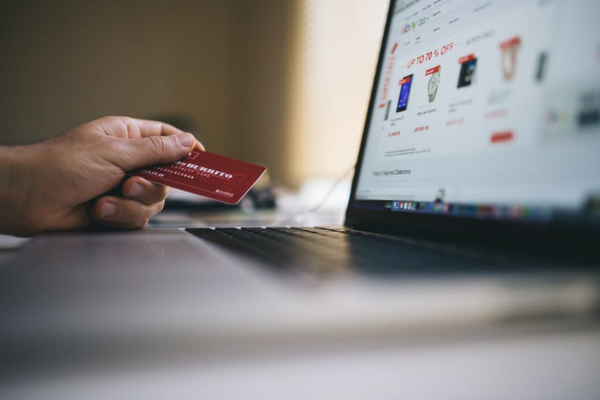 Vouchers are a great way to save yourself money when you are looking to buy something online. Many people still don’t realise that brands put out amazing discounts for you. Using sites like Discount Vouchers allow for variety when looking for shopping vouchers. Boasting 1,000’s of vouchers for local and national deals from many of the big name brands, what is there not to like? You may think I’m being a little biased here, coming from Discount Vouchers after all. Before you dismiss everything, try it and then make your mind up. I was using them long before I started doing this. Do you like well-known brands? Do you like having more money in your bank account? As always, if you answer yes to questions like these, you need to always be looking at alternative ways to make you money go further. 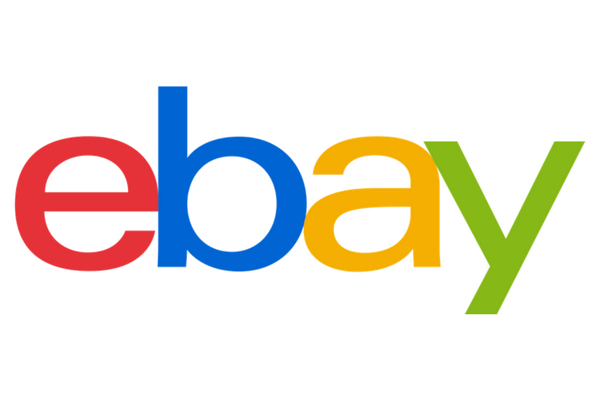 Sites such as Ebay, are an amazing way to find the products that you know and love at a much cheaper price. You’re able to sift through a large array of categories, everything is in the one place, making your shopping experience even easier. For me, I’m always cautious about what I see on the internet. Worrying whether sites are real, fake or scams. This is why I find comfort in using well-known companies. They’ve built up their reputation over a number of years, giving people that much-needed peace of mind, including myself. As I mentioned earlier, I may not have all the answers but I do have experience with saving myself money. Try these ideas out, hopefully, they’ll work just as well for you, if not even better.